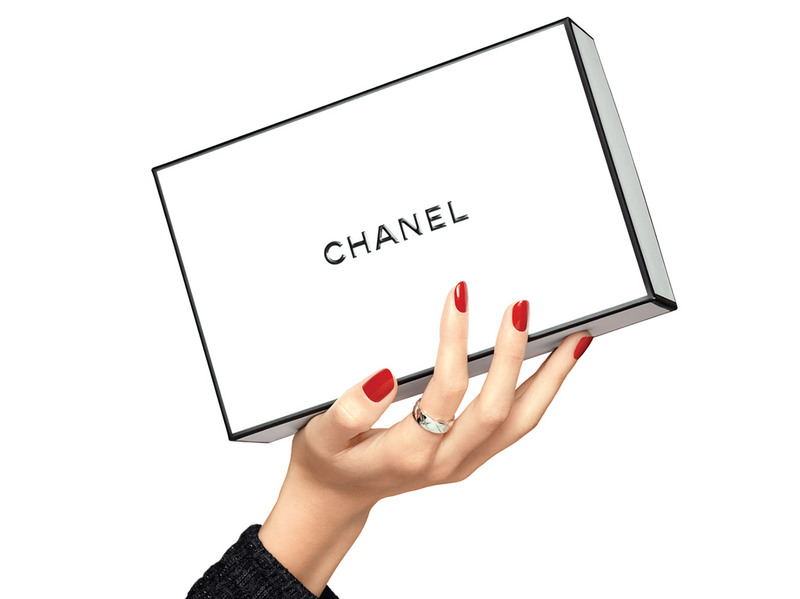 A limited edition set housed in a prestigious case presenting the LES EXCLUSIFS DE CHANEL collection in miniatures. A rare gift to discover unique fragrances, fourteen eau de parfum and one eau de Cologne, each displaying an exclusive creative signature. The craftsmanship of the coffret shows a dedication to perfection down to the finest detail. A truly personal way to journey from one fragrance to the next, creating your own itinerary to suit your mood and the moment. To be guided through an olfactory experience with Les Exclusifs, please contact the Online Boutique.